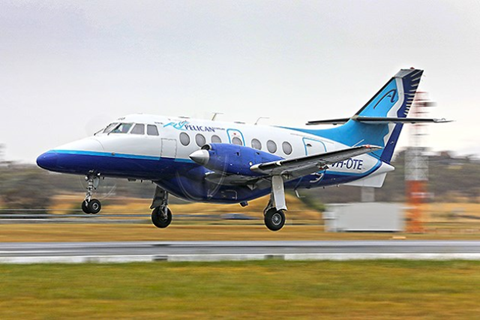 Canberra Airport has welcomed regional airline FlyPelican’s second service to Canberra with flights from Dubbo. 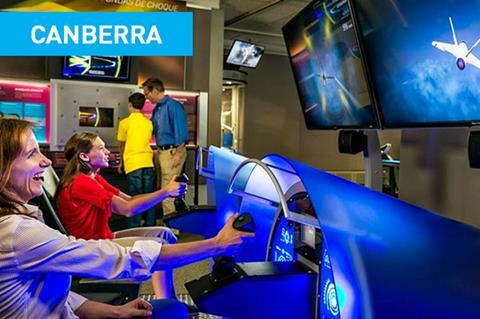 Questacon will soon be hosting 'Above and Beyond', a travelling aerospace exhibition featuring immersive simulations, visionary concepts for the future and interactive design challenges, to celebrate the power of innovation that make dreams take flight. 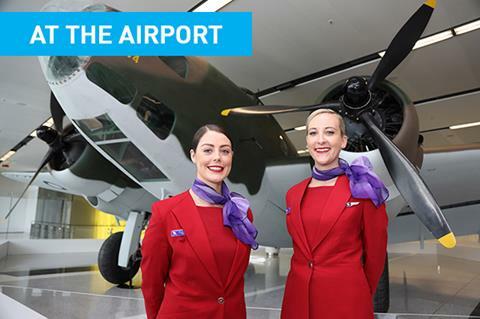 Next time you are at the terminal, make sure you ‘snap a selfie’ for Instagram with the Australian War Memorial’s immaculately restored Lockheed Hudson bomber aircraft. Tag your posts with #HudsonSelfie for a shout out. Hudson A16-105 will be on display near the Virgin Australia check-in counters until the end of 2018. 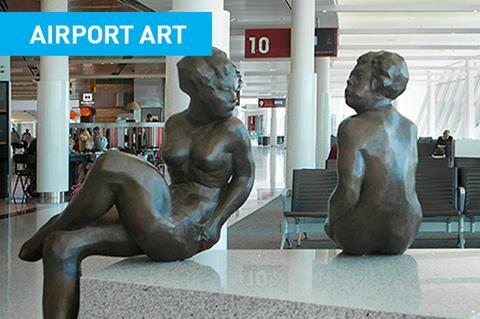 “Introspection”, a life-size bronze sculpture of two women sitting, is the creation of Canberra Airport’s sculptor-in-residence and world-renowned figurative sculptor, Ante Dabro. You will find “Introspection” in the departure lounge adjacent to Gate 10. Ante now has a total of five pieces in the Airport and at the adjacent Brindabella Business Park. 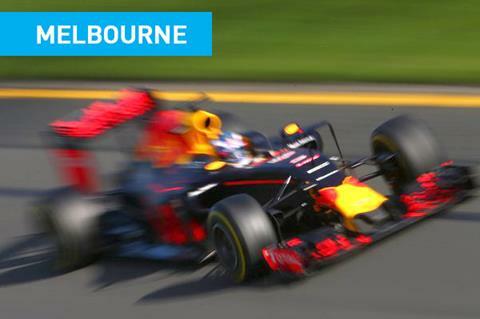 The Formula 1 Rolex Australian Grand Prix will be roaring around Melbourne's Albert Park Lake between 23–26 March. 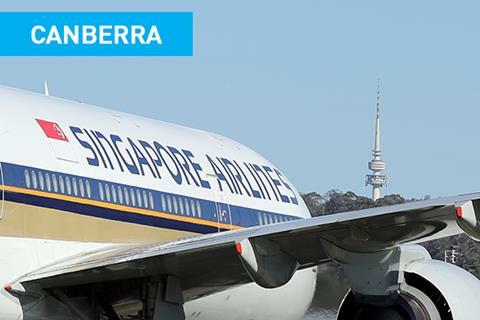 Qantas, Virgin Australia and Tigerair Australia all fly direct from Canberra Airport to Melbourne Airport daily. Visit their websites for the latest airfare pricing and accommodation specials for Grand Prix week. Singapore Airlines has signed on as the presenting partner of the Enlighten festival to help promote its brand with festival goers.